Renting an apartment on Mason City's north side is easy with American Realty. 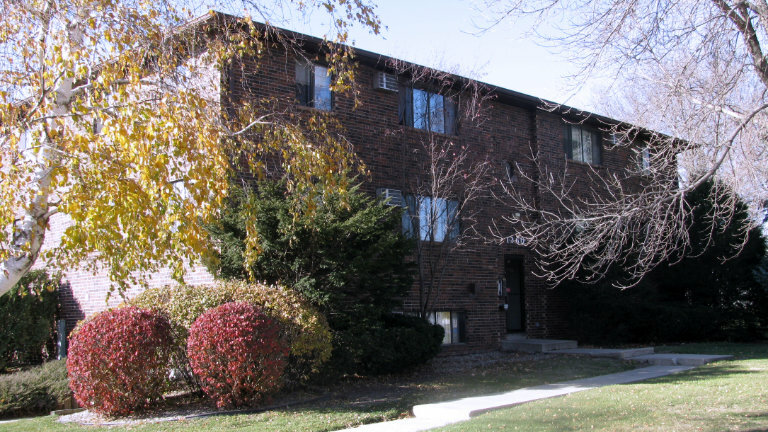 With a variety of north side apartments to choose from, we're sure we'll find the right apartment for you! Baker Place Town Homes feature six units. Four are two-bedroom with one-car attached garage, and two units are three-bedroom town homes with attached two-stall garages included. Rents range from $800 to $850 per month plus utilities with one-year leases. Plymouth Road Apartments are three apartment buildings at the corner of N. Plymouth Road and 12th Street NE. There are twenty-seven two-bedroom and five one-bedroom apartments in the group. Appliances, air conditioning, laundry facilities and off-street parking are included. There are eight garages renting for $40 per month if available. Tenant pays electric (includes heat in the 1220 building). Units in 1220 rent for $485 for one bedroom and $500 for two bedroom units. Garages are $40.00/month. The 1240 units rent for $525 for one bedroom and $575 for two bedrooms. Garages are $40/month. 1260 building rates are $500 for one-bedroom and $550 for two-bedrooms, heat included. Garages are $40.00/month. Modern 8-unit apartment building. Four one-bedroom and four two-bedroom apartments. 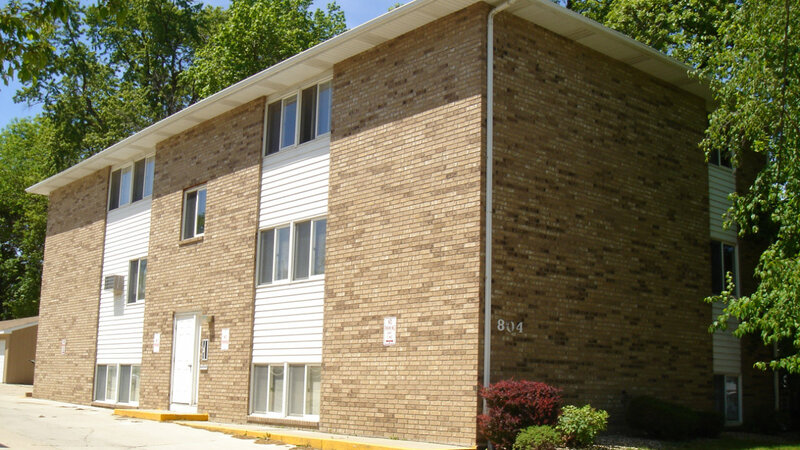 All units have carpeting, appliances, and intercom security systems. One-bedroom units rent for $500 per month and includes heat and hot water. Two-bedroom units rent at $550 per month, tenant pays gas and electric. Forced air heat and hot water. Garages with remote door openers rent for $50 per month when available. Open living room and kitchen floor plan, large bedroom, lots of closets and appliances, laundry facilities. Apartments rent at $465/month plus utilities. Landlord pays water. Garages with remote door openers rent for $50/month when available. Seven unit building features five, spacious two-bedroom apartments and two one-bedroom units. Carpet, appliances (including dishwashers), individual gas forced air heating. Two bedrooms, $520/month plus gas and electric. One bedroom, $465/month, hot water included. Garages rent at $50 per month when available. The information on this website is provided exclusively for consumers' personal, non-commercial use, and may not be used for any purpose other than to identify prospective properties consumers may be interested in purchasing. Information deemed reliable, but not guaranteed. 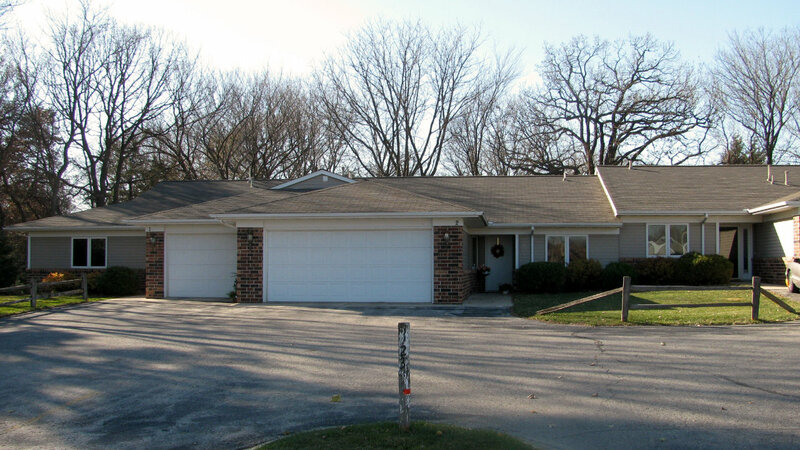 All Realtors at American Realty, Inc. are licensed and bonded in the State of Iowa. American Realty helps property buyers and sellers forge win/win relationships in the Mason City real estate, home, commercial property, and retail property markets. Not ready to buy? 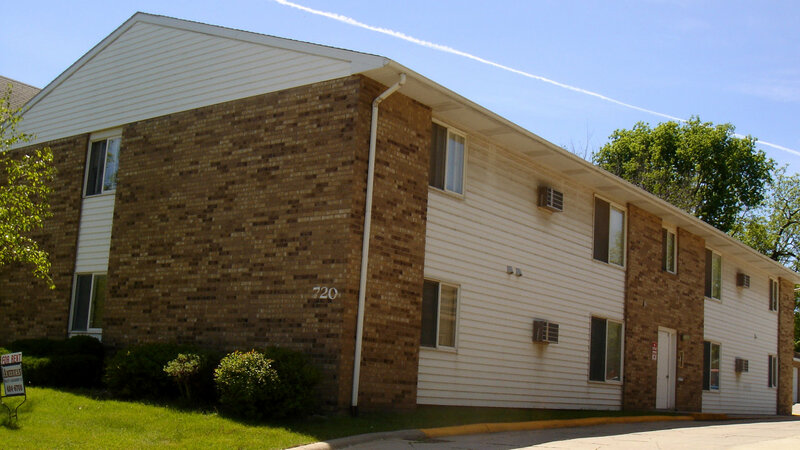 We'll help you find the perfect apartment in Mason City neighborhoods ranging from downtown, north, east, and west locations close to hospitals, schools, and shopping. Call (641) 424-6705 to get started today! 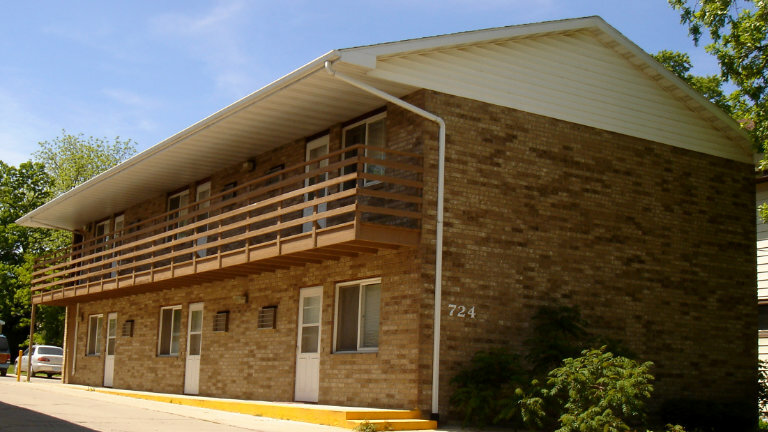 American Realty is also North Iowa's leading property management firm with over thirty Mason City Apartment properties under our care. If you own a multi-residential building and are in need of professional, reliable property management, contact us today! The information on this website is for informational purposes only. By continuing to use this website the user accepts the terms and conditions of use as they apply at any time, and at American Realty's discretion, without notice of changes to those terms and conditions. Any reliance the user places on the content, information or data contained herein is strictly at the user's risk. The user is solely responsible for assessing the accuracy and reliability of the data and information contained herein. American Realty & Management, Inc. ("American Realty") makes no claims, promises or guarantees about the accuracy, completeness, reliability, suitability, availability, or adequacy of the contents of this website or the information, data, services, or related graphics contained on this website for any purpose. American Realty shall in no way be liable to any user of this website for the information, content and data contained herein. No warranty of any kind, implied, expressed or statutory, including, but not limited to the warranties of non-infringement of third party rights, title, merchantability, fitness for a particular purpose and freedom from computer virus, is given with respect to the contents of this website or its hyperlinks to other Internet resources.